Want to know more about how we can contribute to building safer transportation systems for the future? 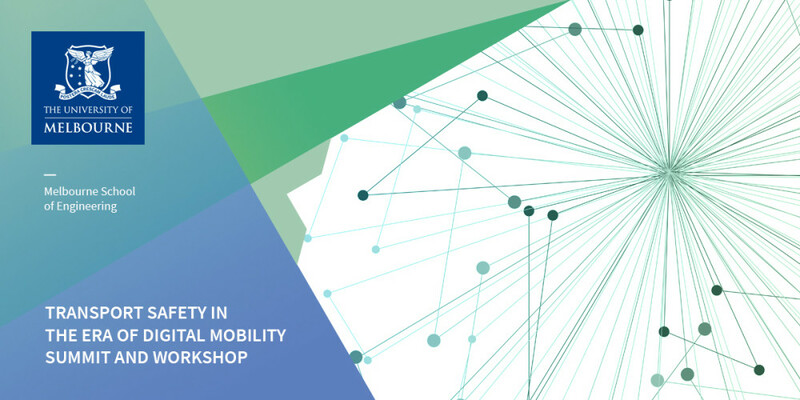 Join us in a high-level presentation in the development and deployment of digital mobility. As roadway infrastructure adapts to use connected and automated vehicles (CAVs), and the advent of ubiquitous connectivity between agents in the transport system –including the infrastructure – it is important to understand technologies that provide new opportunities to improve safety. Join us for this exclusive program that unfolds with great purpose, focusing on creating, rather than discussing new initiatives. The Summit on Transport Safety in the Era of Digital Mobility hosted by the Australian Integrated Multimodal EcoSystem (AIMES) is a high-level symposium of global perspectives bringing together stakeholders from government, industry and academia, leading safety practitioners covering vehicles, drivers and infrastructure, and those involved in development and deployment of digital mobility. The summit will be presented by a diverse range of international and domestic speakers.